The Freeman’s Journal, founded in 1808 by Judge Cooper, founder of Cooperstown (home of the National Baseball Hall of Fame) and father of famed American novelist James Fenimore Cooper. 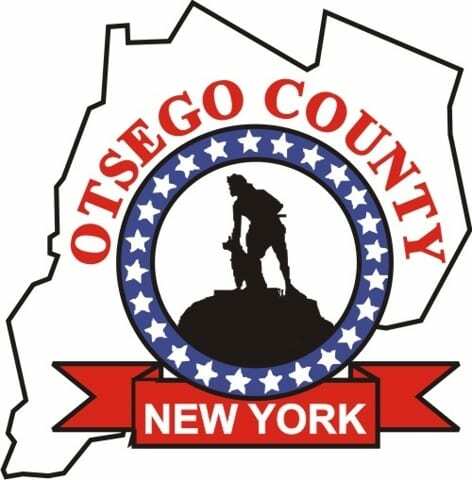 This 1,500-subscriber, paid newspaper, published Thursdays, serves Otsego County’s zip code with the highest demographics. 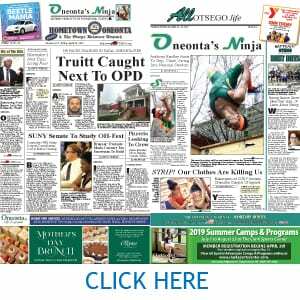 Hometown Oneonta, Otsego County’s newest newspaper, founded in 2008 to serve our county’s most populous community and commercial center, home to SUNY Oneonta and Hartwick College, Southside Mall and the county’s major manufacturers. It is mailed Wednesday afternoons to every home in the Oneonta and West Oneonta zip codes, for a total distribution of 10,500. AllOTSEGO life, a feature section serving all corners of our county. In concert with our two newspapers – the largest print circulation in the county, AllOTSEGO.com’s goal is to provide breaking news as it happens – and photos – and a showcase for Otsego County businesses and products. For details on advertising on AllOTSEGO.com and our newspapers, click here! To receive current issues, CLICK HERE.